Crows are some of the most challenging birds to hunt. 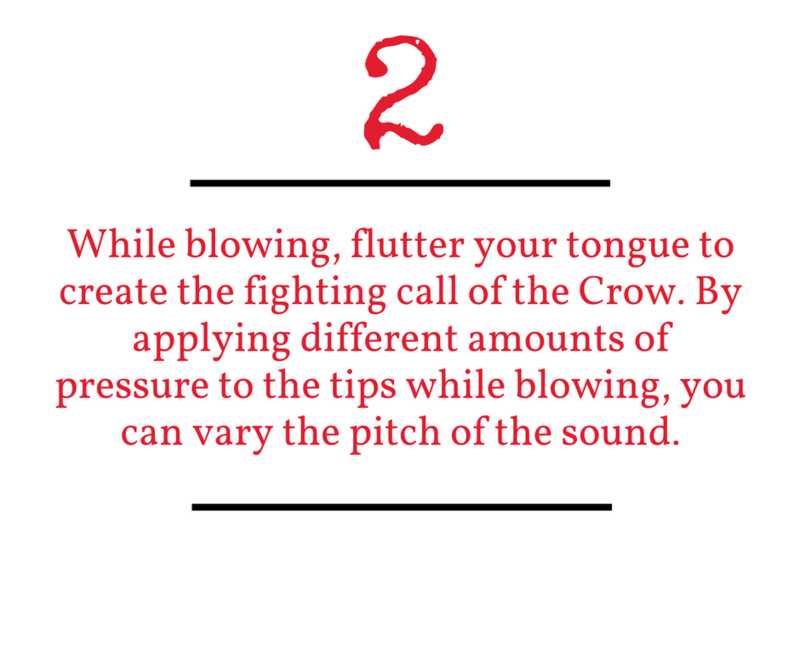 Don’t complicate matters with a call that is difficult to use or inaccurate with the sound. Our Crow Call is easy to use and produces a very clear and loud sound. Some say you need a lot of luck to hunt crows. Well, they might. You won’t. Because tradition doesn’t roll off an assembly line. Because accuracy shouldn’t suffer just because a lot of people want your product. To say that crows are tough birds to hunt is to guarantee a participation prize for the obvious. Crows are among the most difficult quarry to bag anywhere. They are intelligent, tough as cast iron, wicked keen eyesight, and are often credited with a “sixth sense” with which they detect danger. That danger is you sitting in the middle of a line of trees with a shotgun. Waiting for luck to strike so that you see them before they see you will only reward with their laughing caw as they quickly move out of range. Fortunately, we design and produce the great equalizer for this often-lopsided hunt. 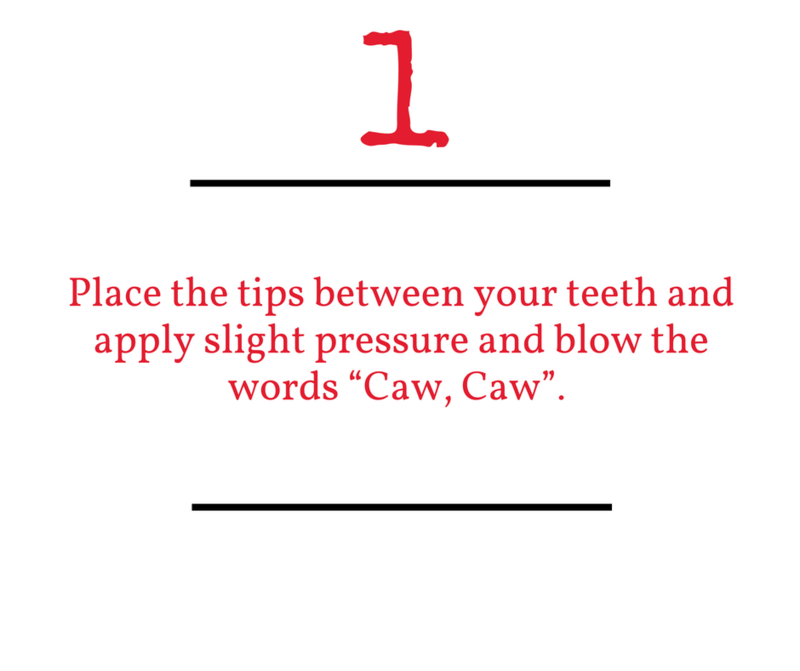 Most mouth crow calls often clog up and require timely practice to learn. 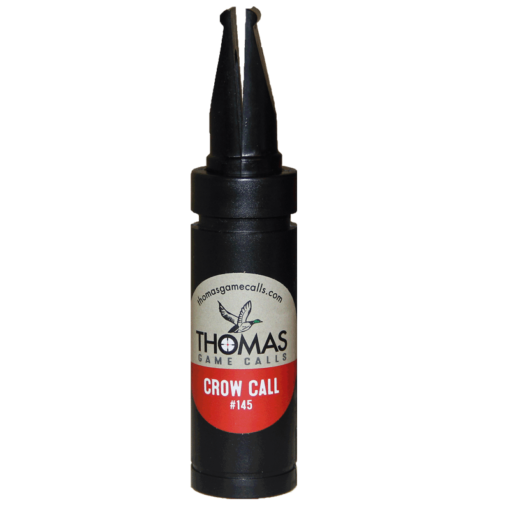 Thomas Crow Calls are handmade and hand-tuned, ensuring longevity and accuracy every time you use it. Further, you’ll never get frustrated from forgetting an extra set of batteries or being limited to just a few pre-recorded sounds. 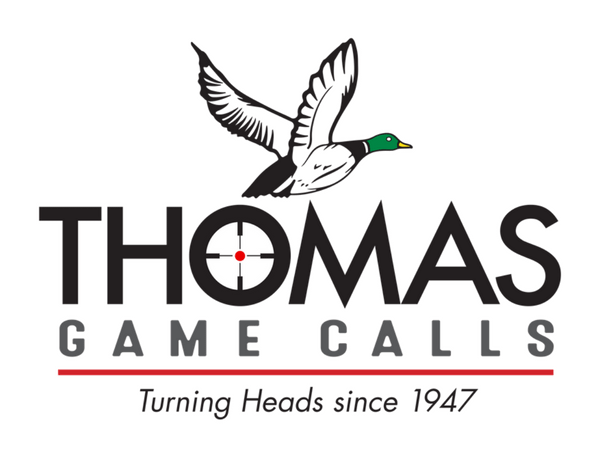 Whether you are purging your farm of birds that never can poach enough from your harvest, or looking for a challenging hunt in the off-season, Thomas Crow Call will put you on a level playing field. As you might expect, crows can be hunted anywhere. Some state agencies list them as migratory birds, but that’s probably a bit of an overstatement. If they can find plenty of food, they’ll hang around unless it gets wicked cold. With such a high metabolic rate, they need that food, too, and that’s where they become vulnerable. Since crows are so plentiful and not considered a game bird, they lend themselves to practically unlimited hunting. They flock in the hundreds, if not thousands, and hunters have reported averaging a hundred a day in the Great Plains. However, federal regulations limit the number of days crows can be hunted and so state wildlife agencies set seasons within which to hunt crows. 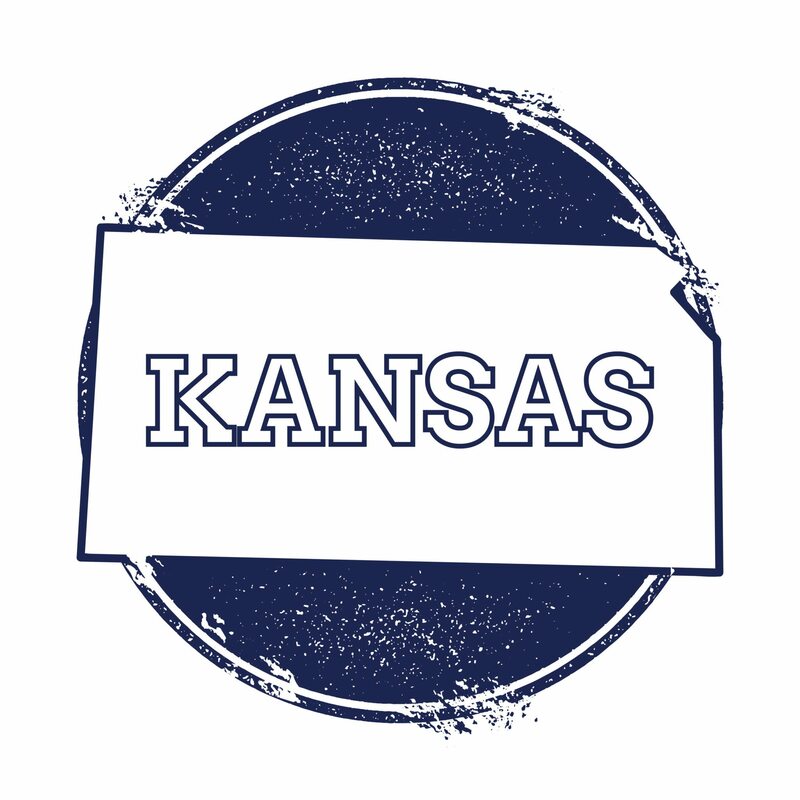 For example, for the 2016-2017 season, Arkansas allows only Thursday-Monday hunting from September 1 to February 19, but Kansas does not start its crow hunting season until November 10 and ends it on March 10. 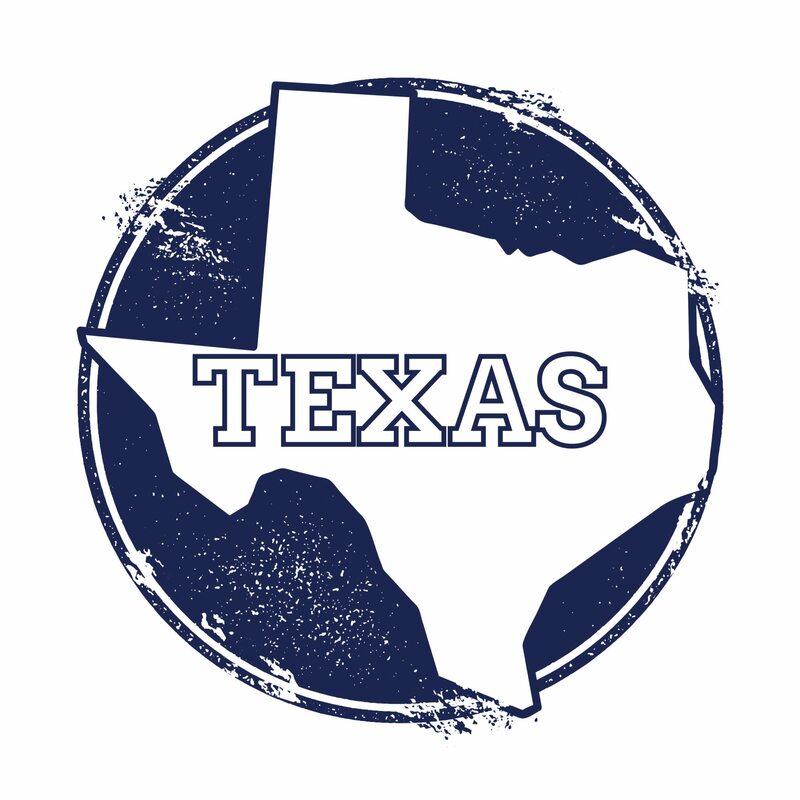 While Arkansas requires a basic Arkansas hunting license, Texas does not require a permit to hunt crows. Be sure and check the regulatory scheme of your state before hunting. It’d be a shame to get fined hunting crows. 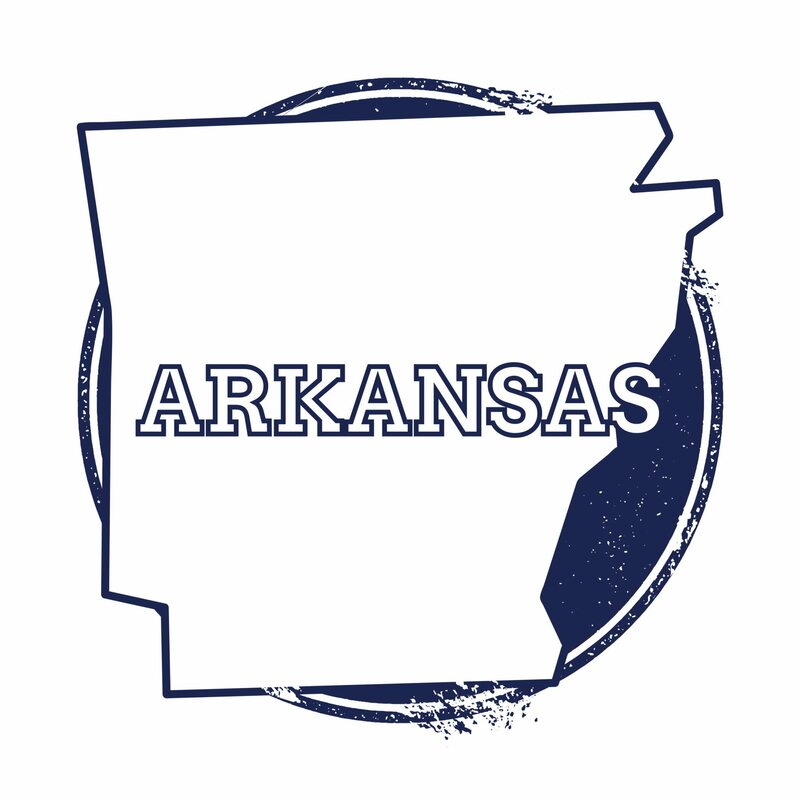 Below are links to the regulations for Arkansas, Texas, and Kansas. 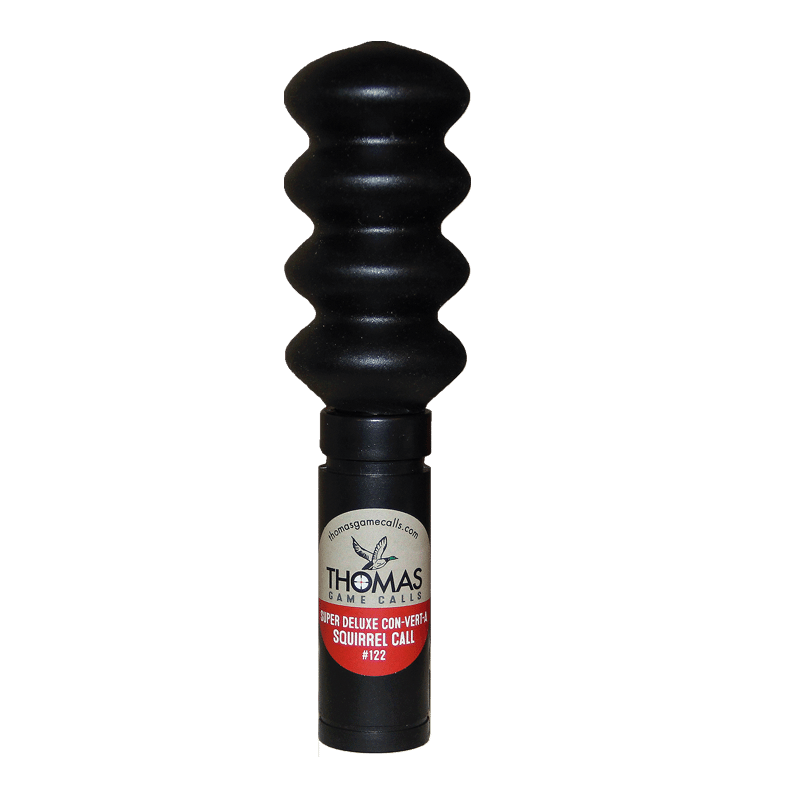 Thomas Game Calls wants you to have an enjoyable hunt wherever you go. “This sounds like it’s getting serious,” his mother said. “I just don’t think he can do it. Those birds are smart and fast!” said his father with a smile. And that’s how the bargain was struck. He had been given six shells, his father’s shotgun, and one day in the field. If he shot two crows, he could keep the shotgun. If he shot three, his dad promised to eat one of them. 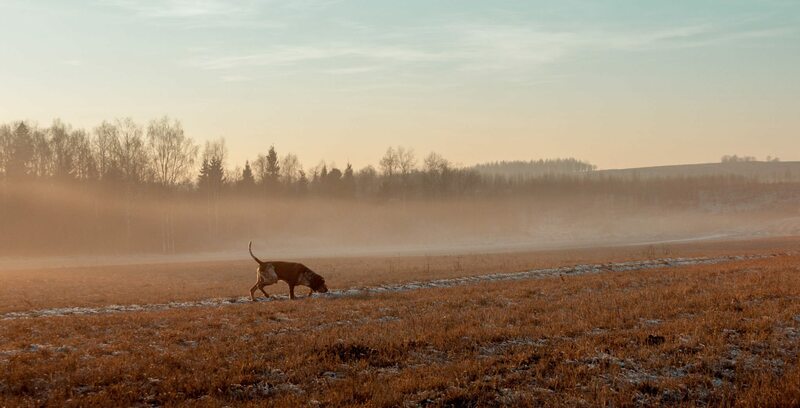 That was really all the incentive he needed to be out in this field thirty minutes before sunrise. What his father didn’t know was that the week before he had won a Thomas Crow Call at the FFA raffle at school. Some of the other older farmers swore by it for thinning out crows. He sat just inside the tree line on the edge of the field. He was sure the few crows that flew overhead had seen him set up. They were flying safely out of range. He thought it the best strategy to call a few at a time, rather than try to call in a large flock. So, he tried to be more conversational with a “come here” sound that he heard the farmers mimic. After a few tries, he saw one crow fly directly overhead and resisted the temptation to shoot it. He needed more than one and didn’t want to scare any future prospects. He called again for a while. He could hear what sounded like a few crows calling back. Then, he saw five coming in lower following the sound of his call. He took aim as they got in close range and shot. He was rewarded with a cloud of black feathers as the first crow came to the ground. He knew he’d have to up his game now, so he tried mimicking a “feeding” call for a while. A few darted out of range until he saw two more move in close and took two shots, but only hit one. Time to reload. He only needed one more and it was barely 9:00. Moving to a distress call, he saw that more crows were gathering. He kept calling and several broke toward him. When they got within about 30 yards, he let loose and felt the thrill of a third and fourth hit before running out of shells. “Not in my kitchen,” came the incredulous response from behind the screen door. It's time to pull the trigger.